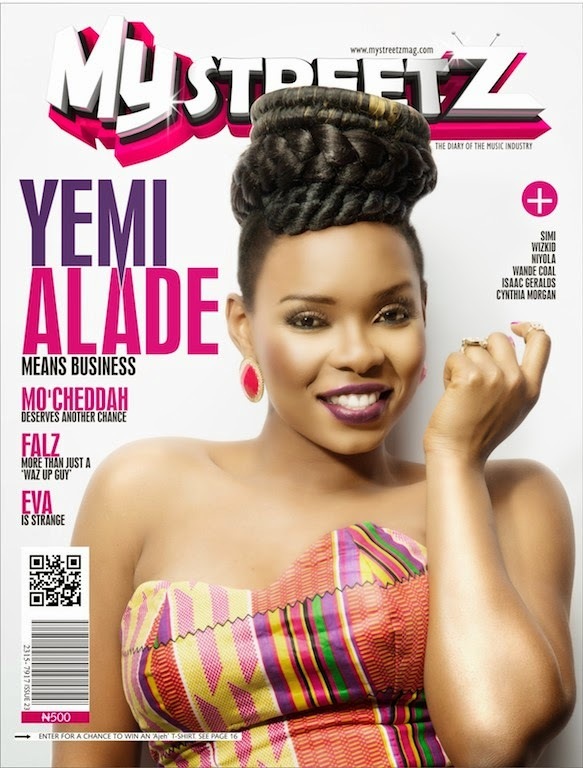 Oby's Blog: Life After “Johnny” – Yemi Alade is the Mystreetz Magazine Cover Girl! According to Sesan Adeniji, the publisher of Mystreetz Mag; ‘In a rising crescendo, her brand name is resonating within fans across Africa. Gradually and steadily, her music is crossing into more continents and her brand is staking a claim within the corporate world in Nigeria. With her endorsement as a brand ambassador for Bacardi Breezer, not forgetting her involvement with the Coke Studio Africa, it’s high time we realize; Yemi Alade means business‘. The perfect word to describe my career in the last one year would be “eventful” I remember sharing over 100 cakes to celebrate the release of two of my new singles at the time called “Birthday Song” and “My Head O!” respectively. We toured over 15 major states sharing cakes and good music. In the process I recorded ‘Johnny’ with Selebobo which leaked online and the rest is history. Since the release of ‘Johnny’, ‘Tangerine’ and ‘Kissing’, I have spent more time at airports and hotels than my home. 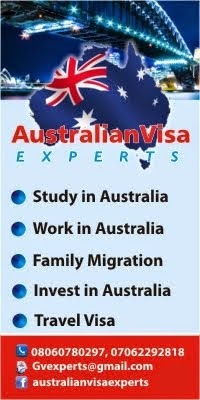 It’s an amazing experience full of many tales. This edition is due out on newsstands nationwide soon.